with Wildly Fun Obstacle Courses! Obstacle Courses are having a moment. American Ninja Warrior is in it’s 9th season on NBC, with over 6 million people tuning in each week. Spartan Races & Mud Runs are cropping up in just about every city. And here’s why: Obstacle Courses hit that perfect balance of FUN & CHALLENGING. 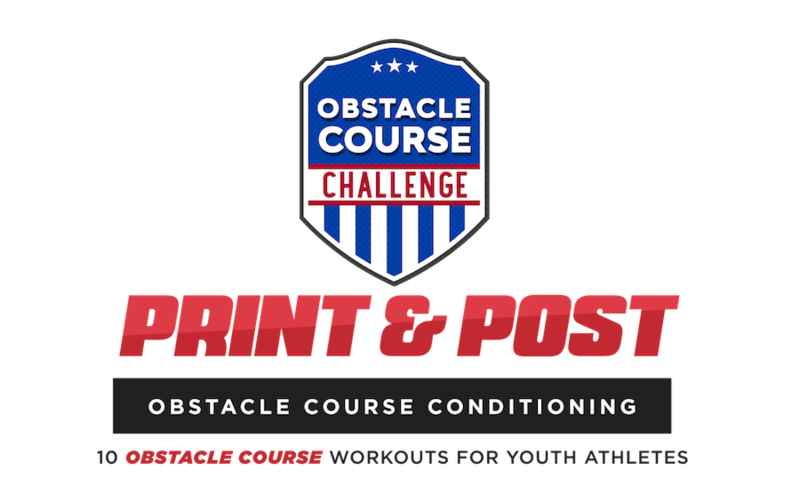 Here at the ACA, we decided to tap into this “Obstacle Course Phenomenon” and bring all the amazing fun & challenge of Obstacle Course racing to our coaches & athletes. Don’t worry, you won’t have to build any warped walls or fill any mud pits. Our Obstacle Courses require minimal equipment (6 cones & a chair to be precise) and can be done in gyms or fields just about anywhere! These Obstacle Courses are NOT easy; they are a challenging conditioning gauntlet for youth athletes. But we guarantee your kids will want to do them over and over again. 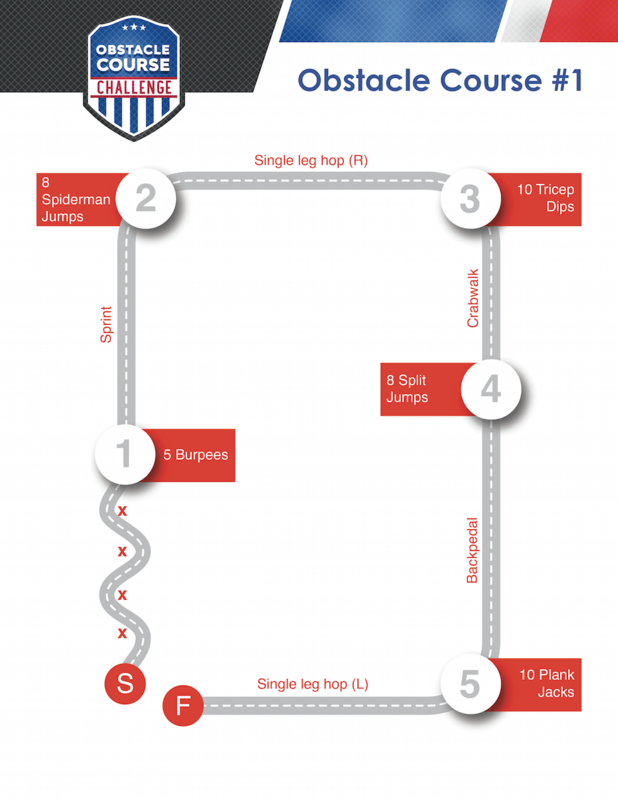 One page map to help you lay out your obstacle course quickly & easily. Also a good “bird’s eye view” to help when explaining the course to athletes. Athletes will always know where to start and where they are going! Keep a leaderboard for each obstacle course with our tracking sheets! A great tool to help motivate athletes and monitor their progress! 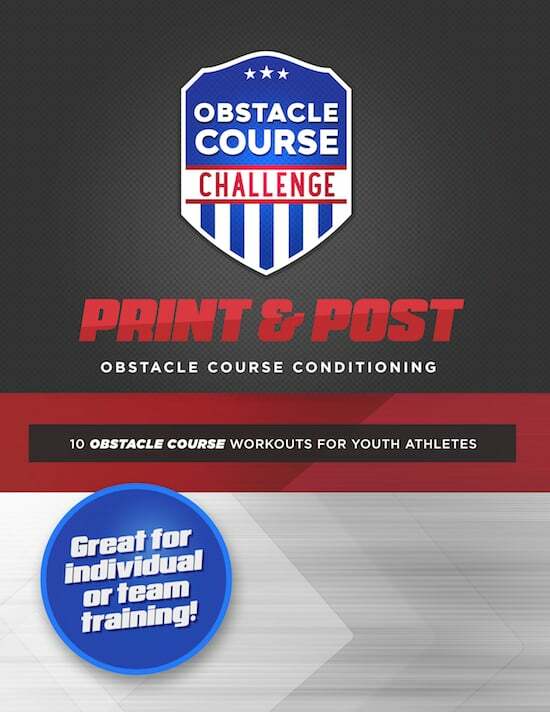 The printables make creating an obstacle course as easy as printing out 9 pieces of paper. Our obstacle courses incorporate 37 different exercises- so your athletes will NEVER be bored and their bodies will constantly be challenged in new ways. You can rest assured that each obstacle course was carefully crafted by one of the top Exercise Physiologists at the American Coaching Academy. Print out the Map & Posters that correspond to the course you selected. 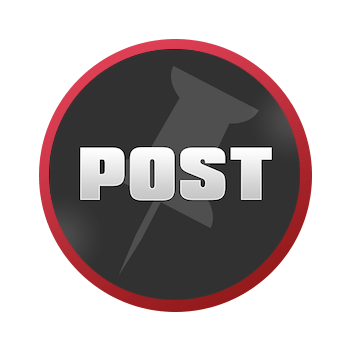 Post the obstacle course station posters around your space (gym or field) according to the course map. We find taping each poster to a cone works well. Go around and give a quick demonstration of each station & show the athletes the course map. On your whistle, the course begins. You can have the athletes complete the course one-by-one or together. All the exercises are done using body weight! The only equipment you will need are 6 cones and one chair or sideline bench. The obstacle courses can go anywhere. You can set them up in a gym, on field, even in your backyard! Your athletes won’t get bored with our workouts. 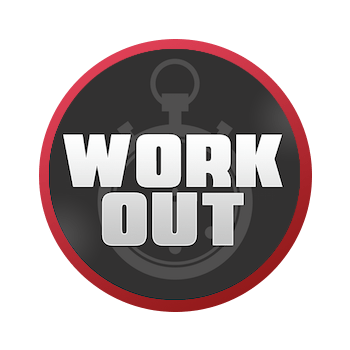 We have 37 different exercises, and only 5 exercises show up in each course- so each obstacle course is new and different. On each obstacle poster are very clear illustrations of how to perform the exercise. We also include written instructions. Your athletes will always know what to do- so you should never catch them standing around! 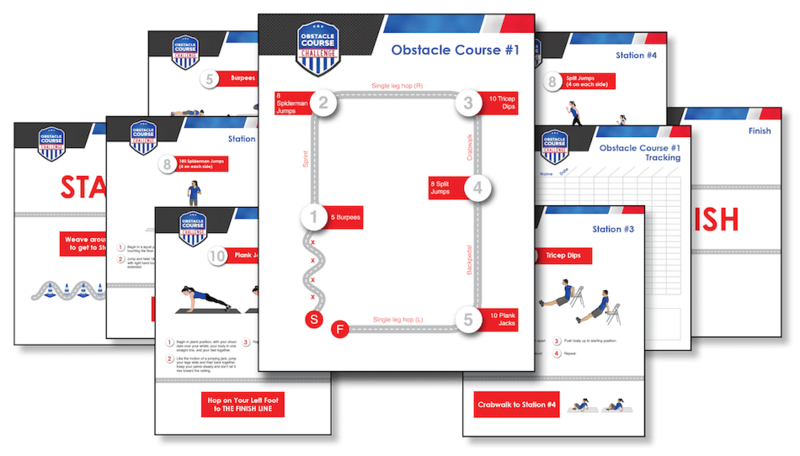 Use our fill-in-the-blank 10-page template to create your OWN Obstacle Course quickly & easily. 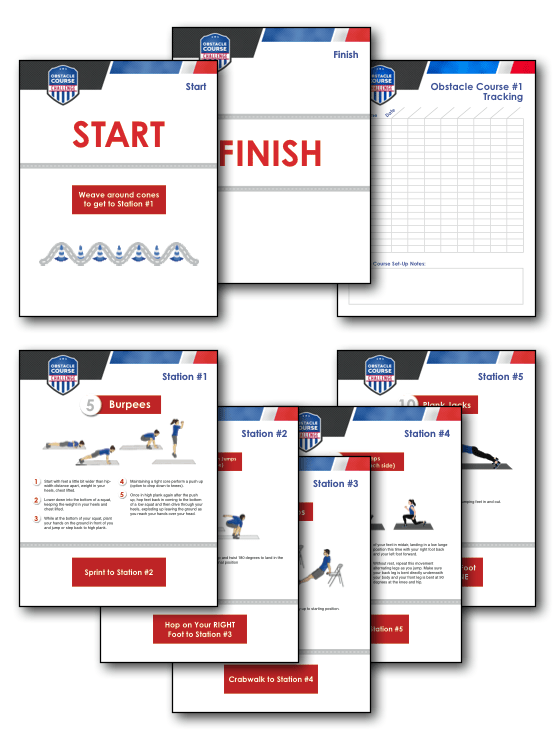 You can pick the exercises, rep counts, how athletes get from station to station, etc. These templates can also be used to customize any of the 10 provided Obstacle Courses for your specific sport. As soon as your order is securely processed, we’ll direct you to a download area, where you can get instant access to the printable posters and course maps. 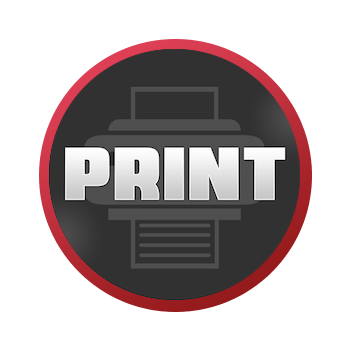 Print out as many of the printable posters or course maps as you need (year after year!). We are so sure that you will love the Print & Post Obstacle Courses that we are offering an unconditional 100% money-back guarantee. That’s TWO FULL MONTHS to put these fun turn-key obstacle courses to the test! What age level are these obstacle courses for? No, we feel that all youth athletes can benefit greatly from high-intensity obstacle course training, regardless of what sport they play.